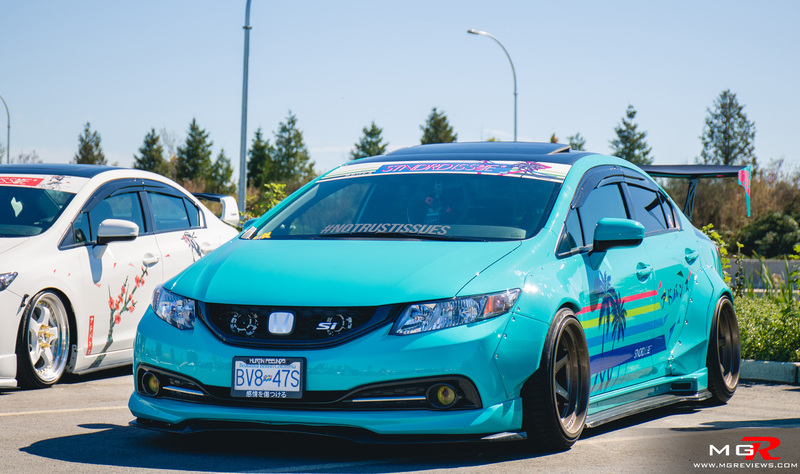 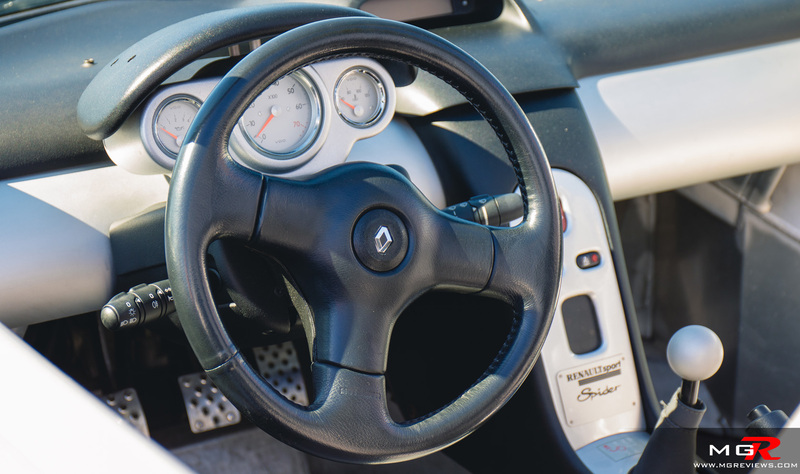 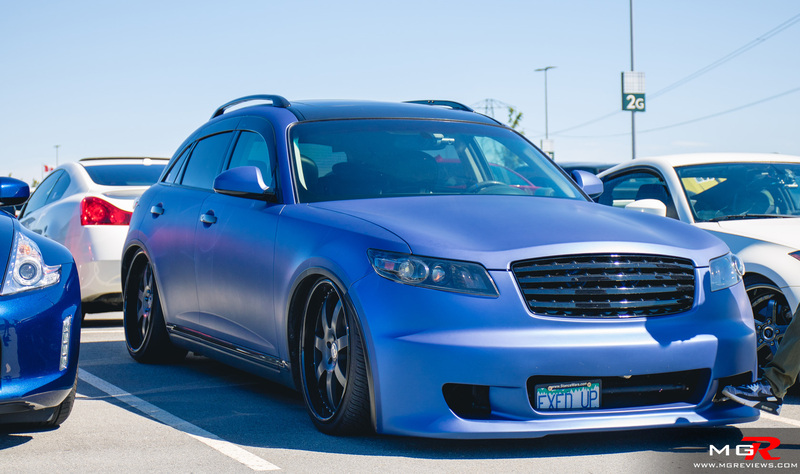 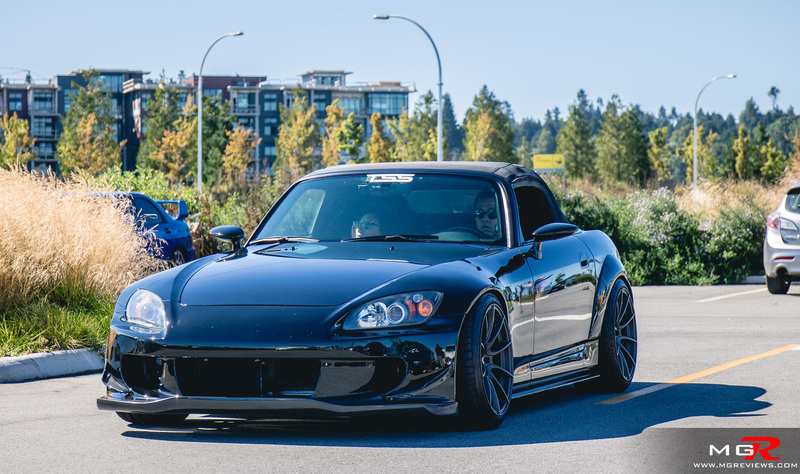 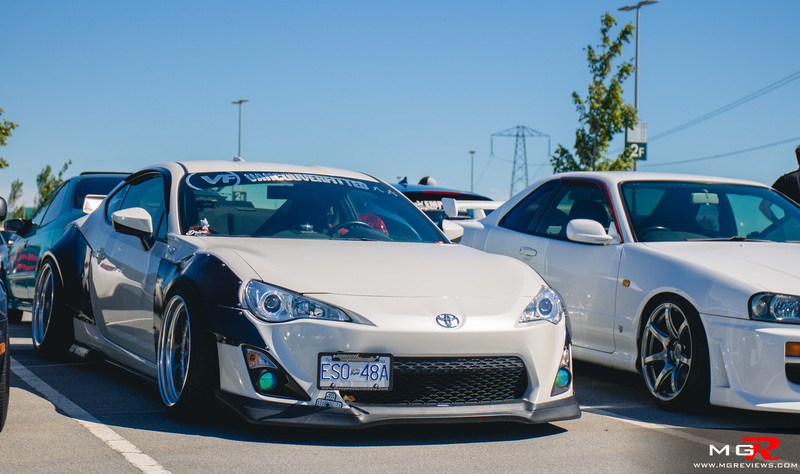 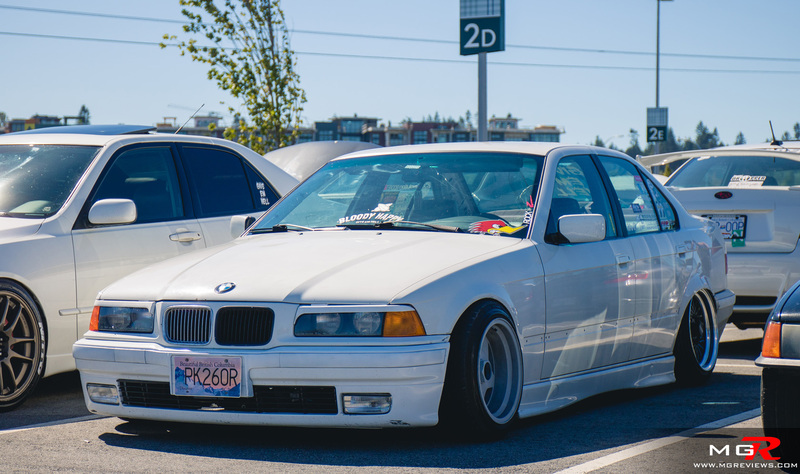 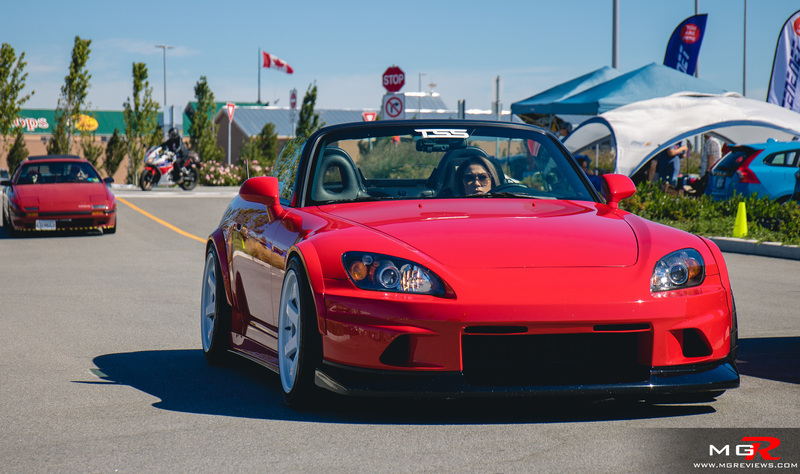 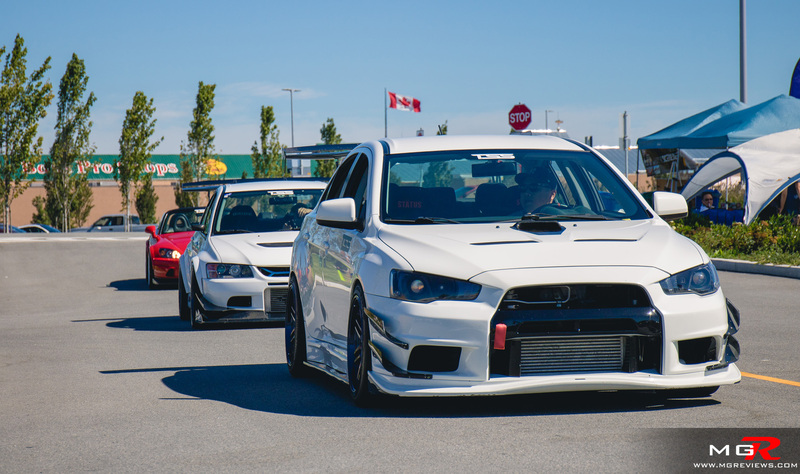 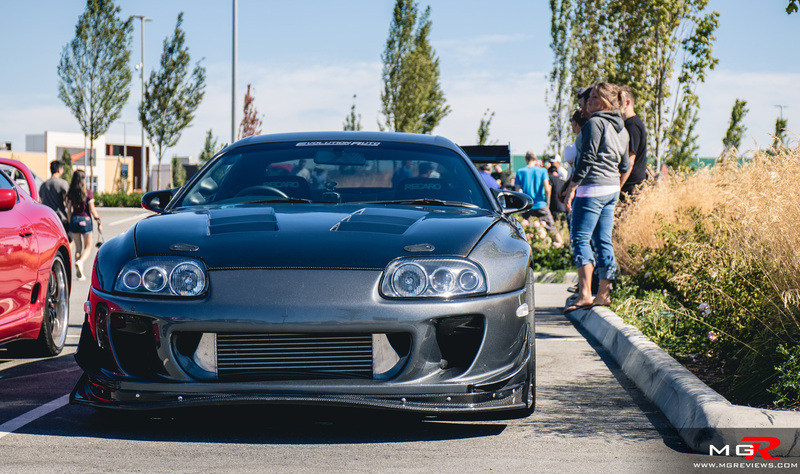 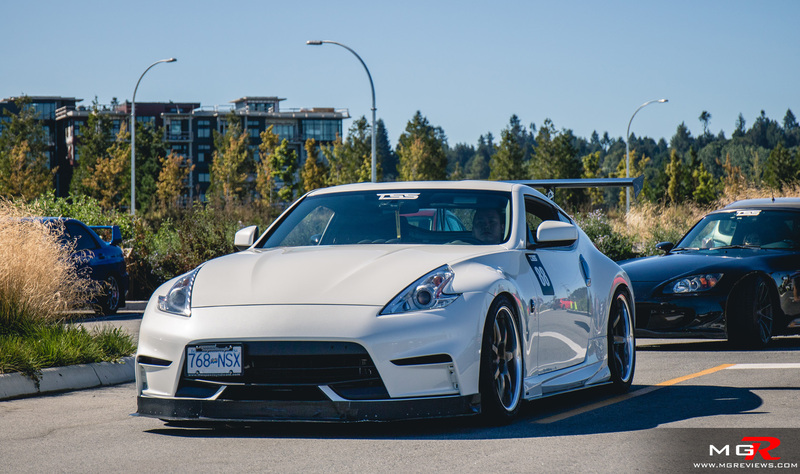 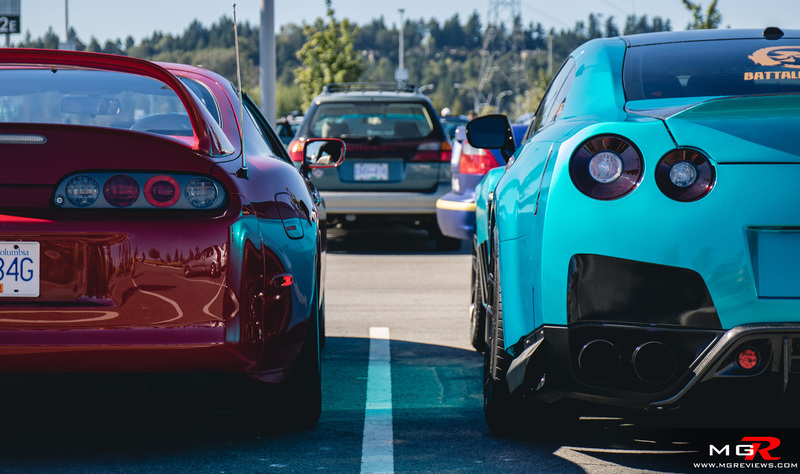 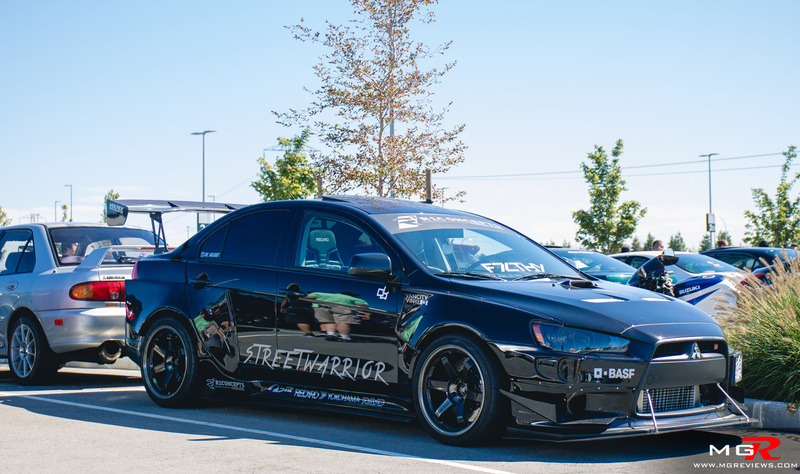 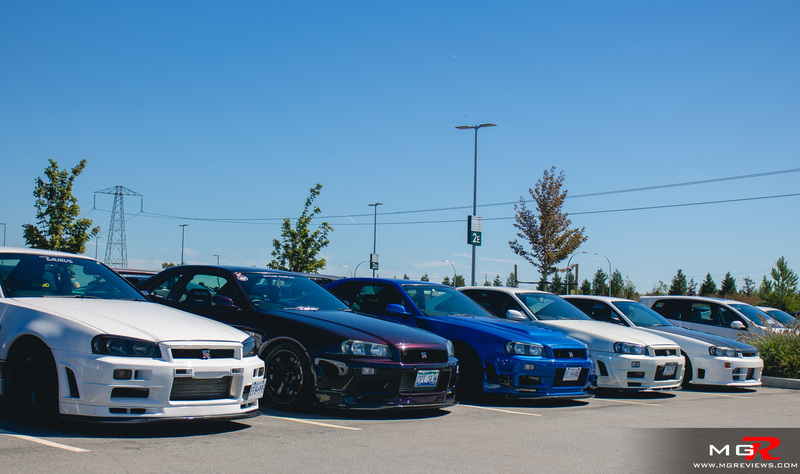 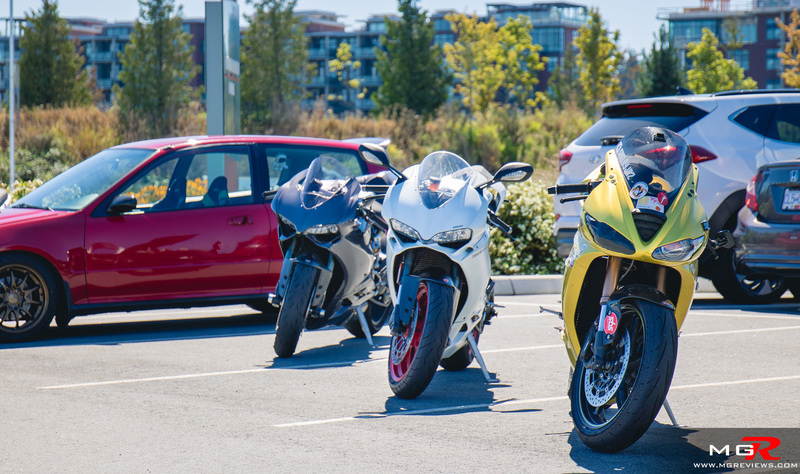 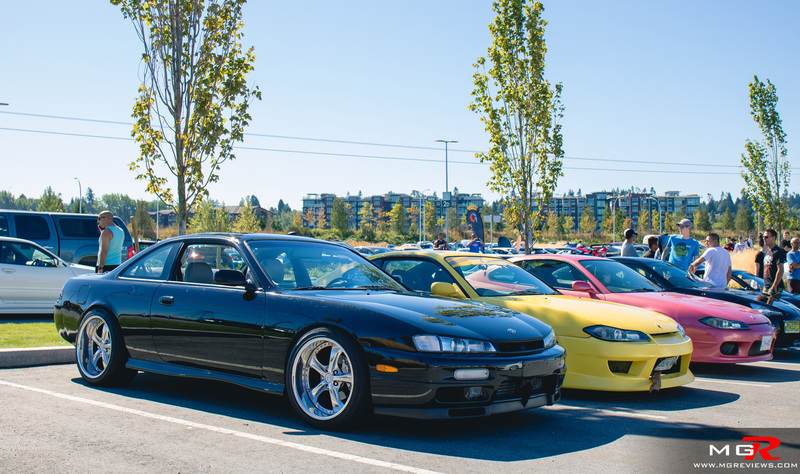 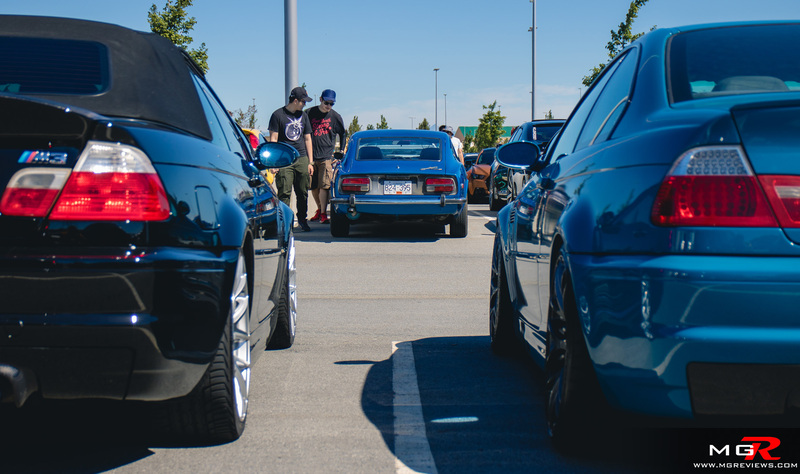 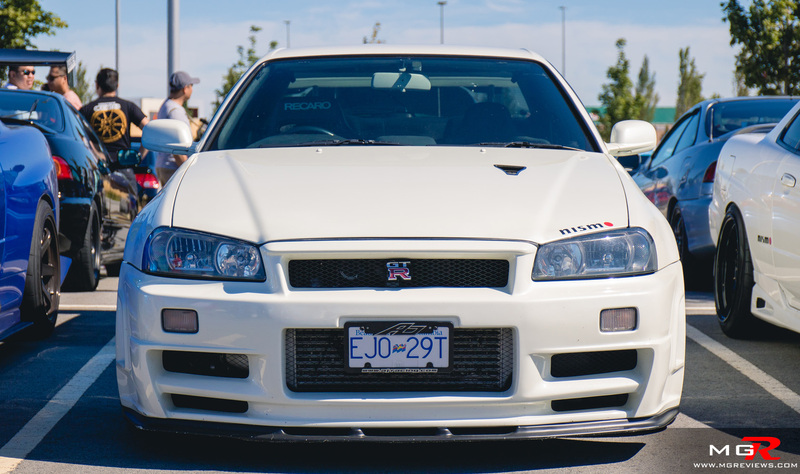 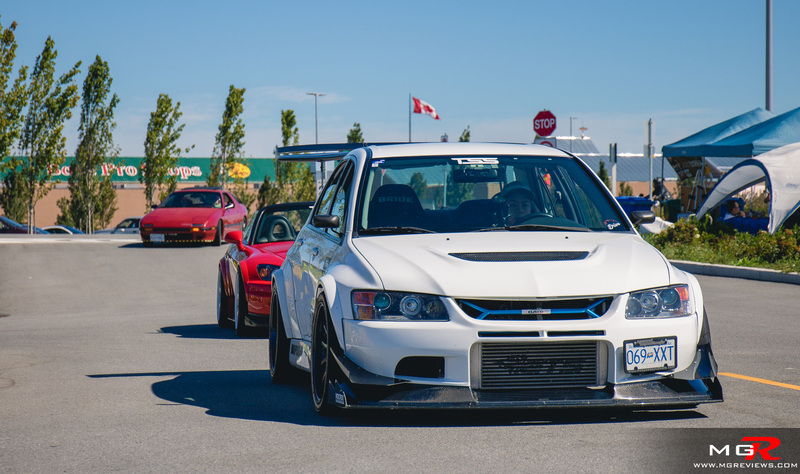 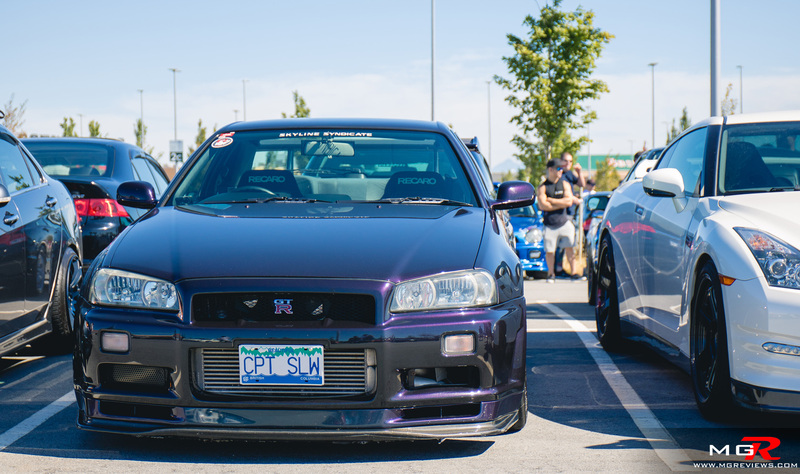 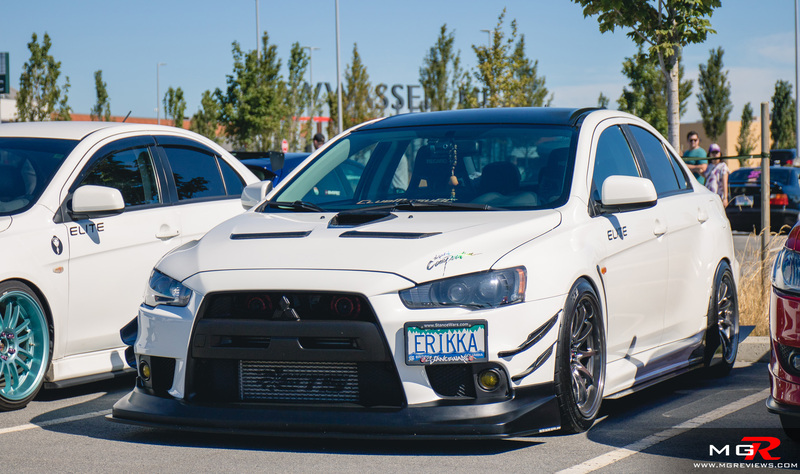 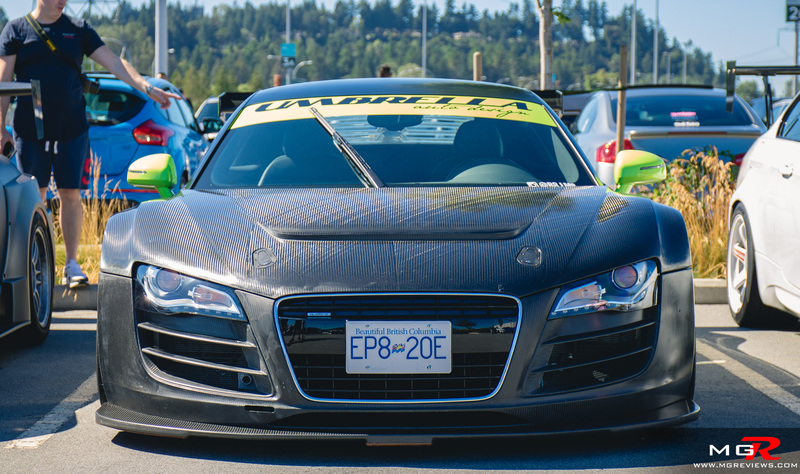 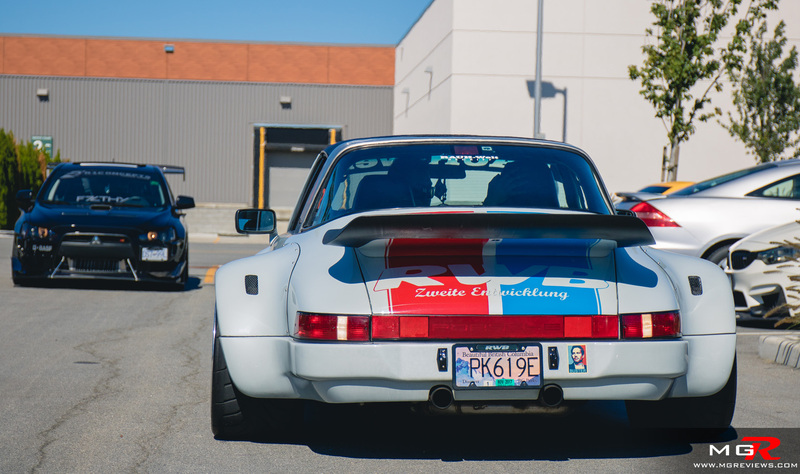 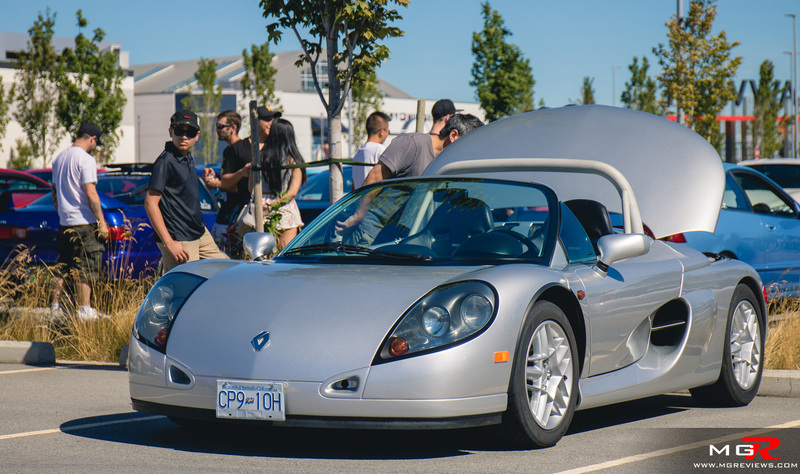 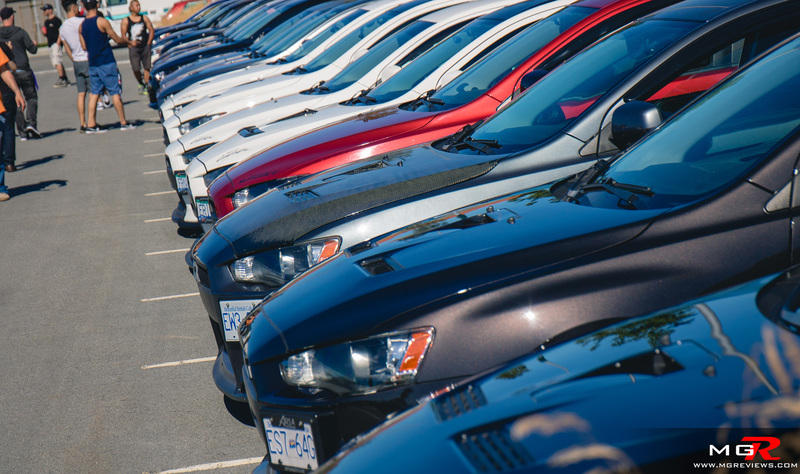 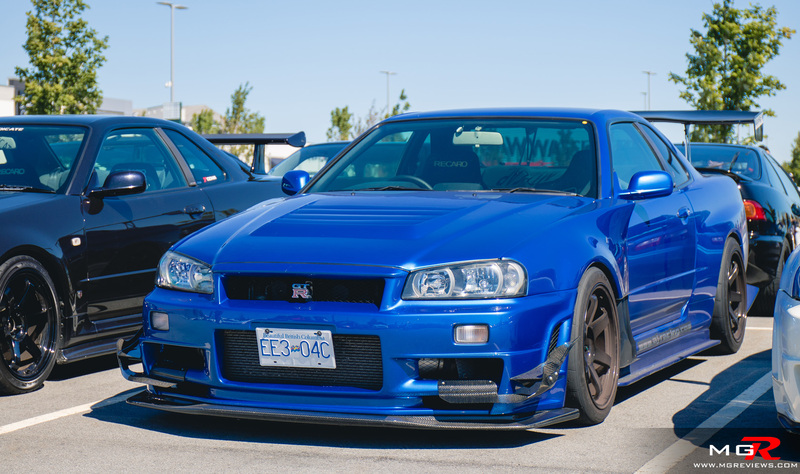 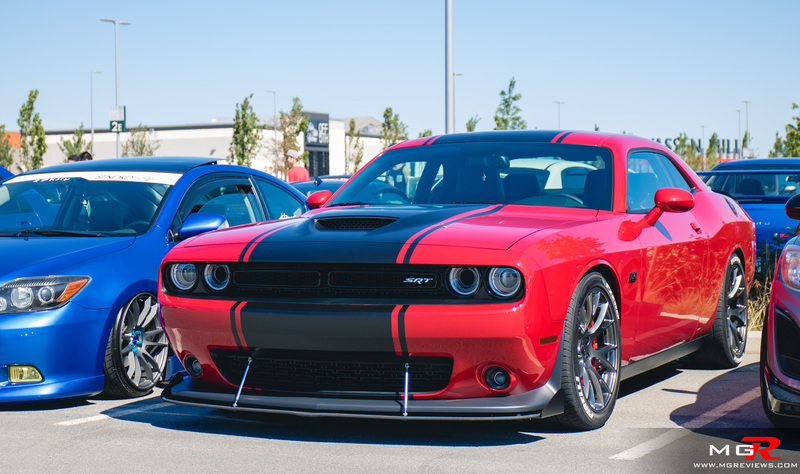 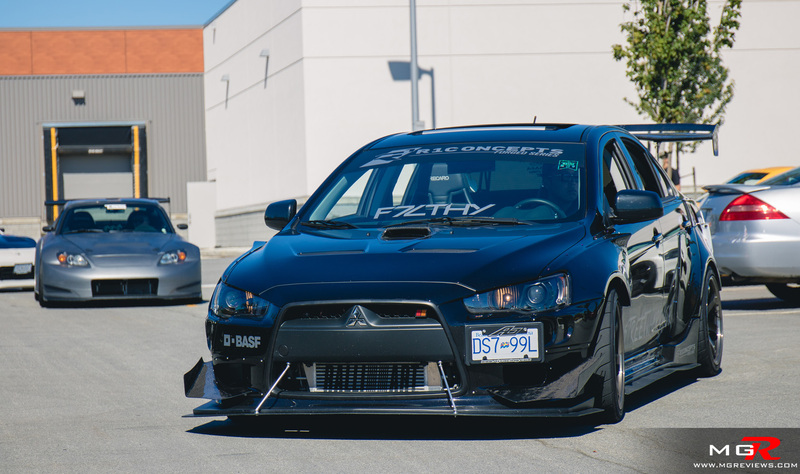 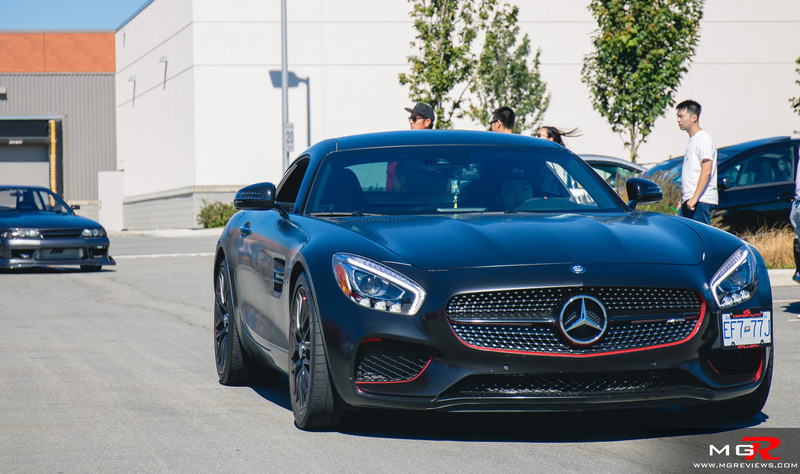 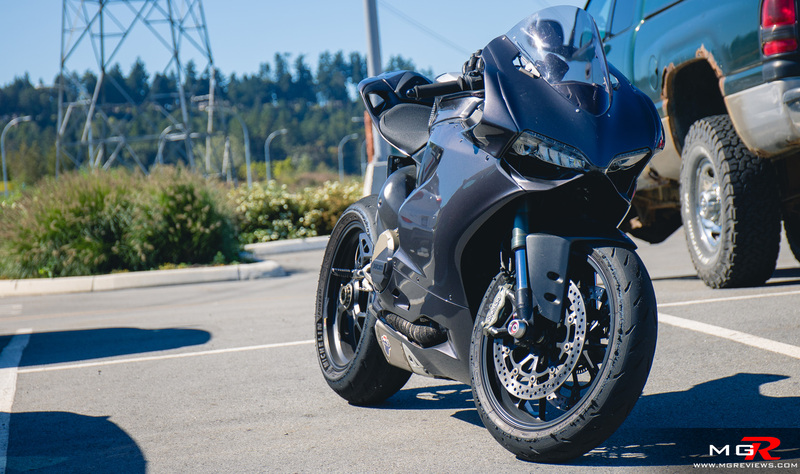 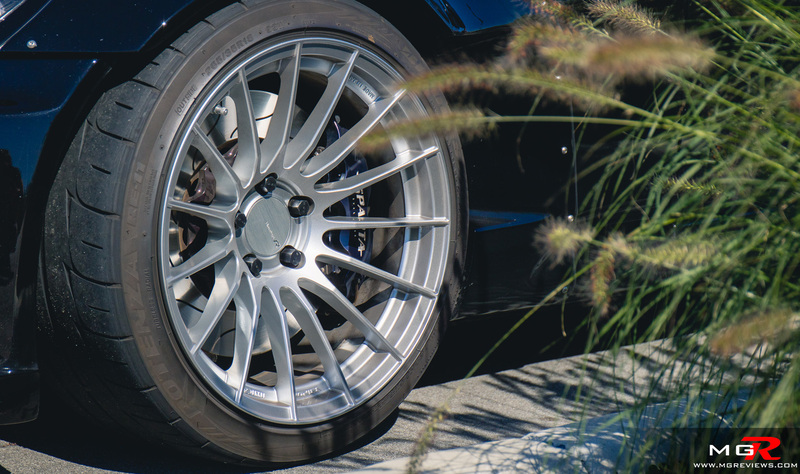 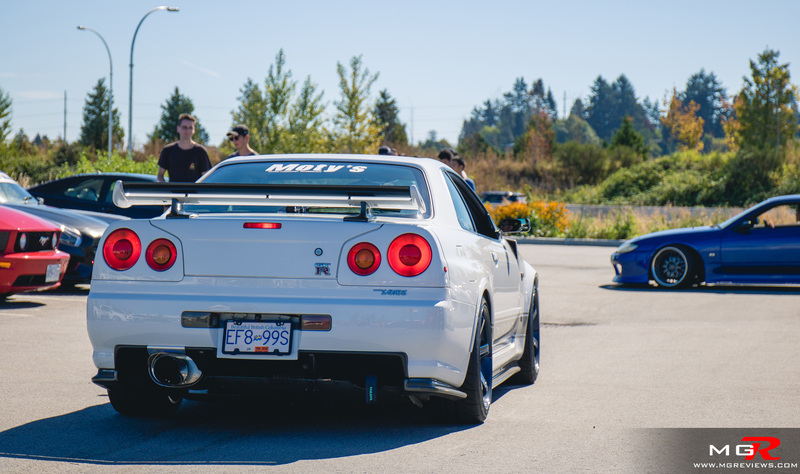 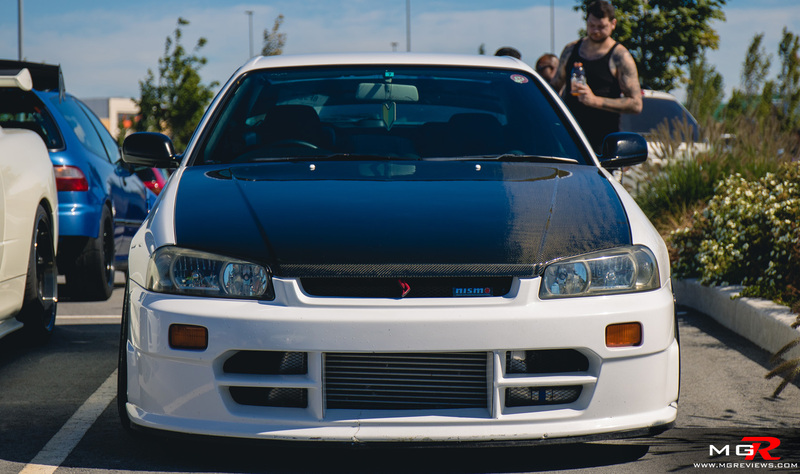 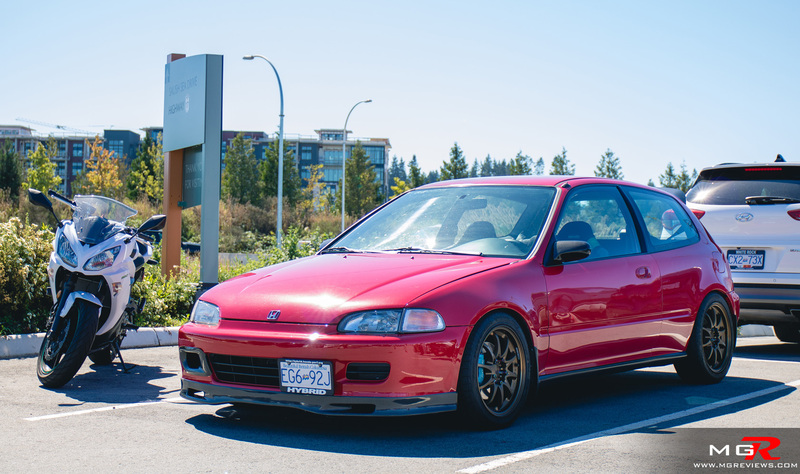 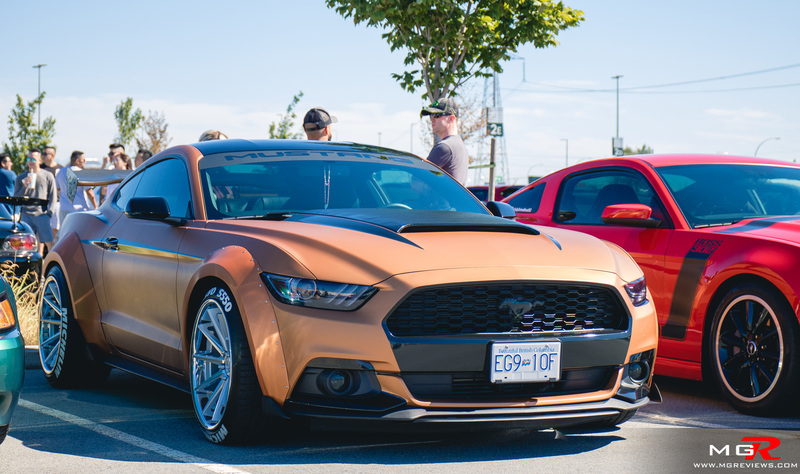 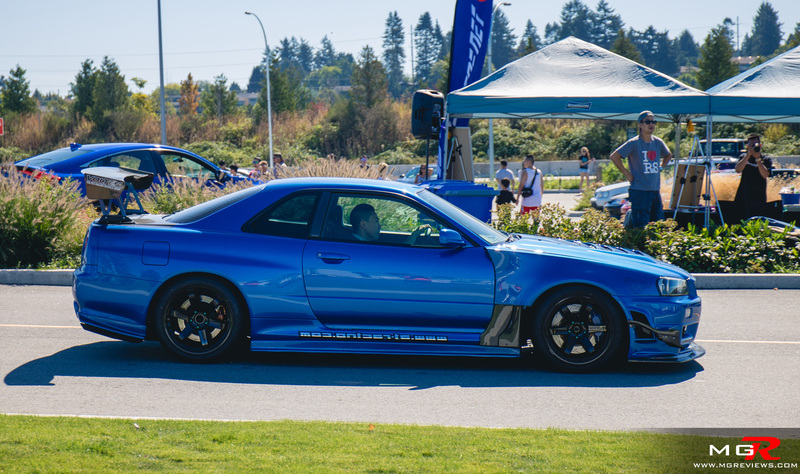 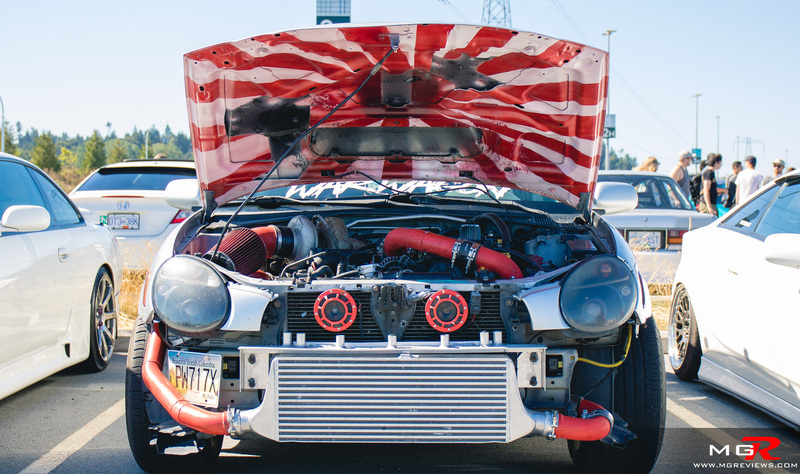 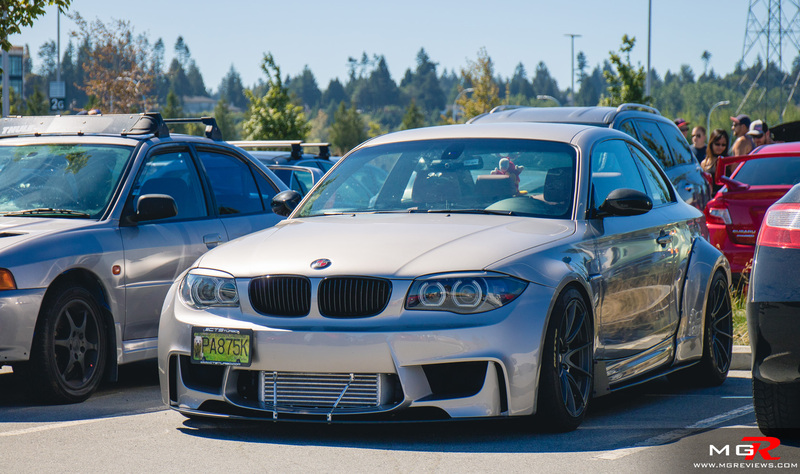 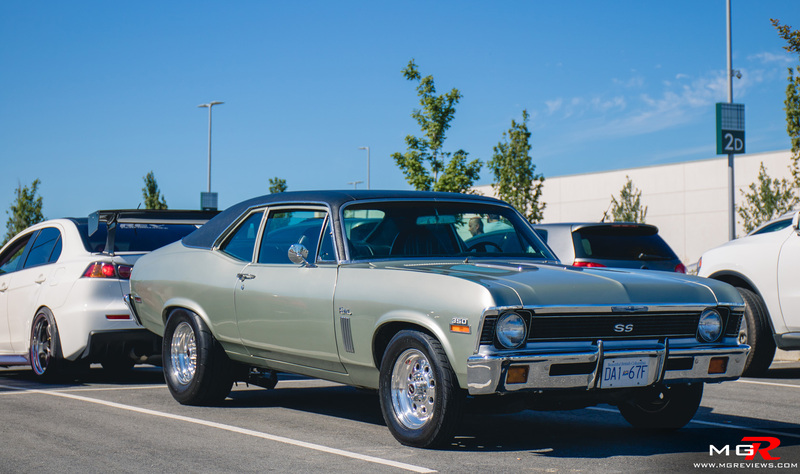 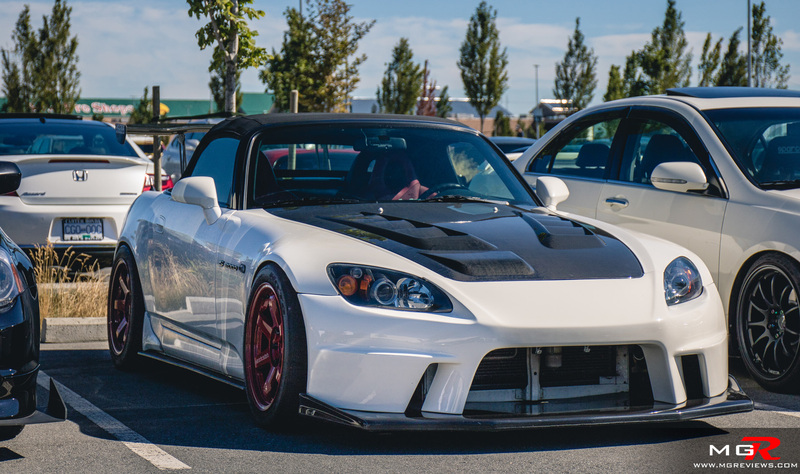 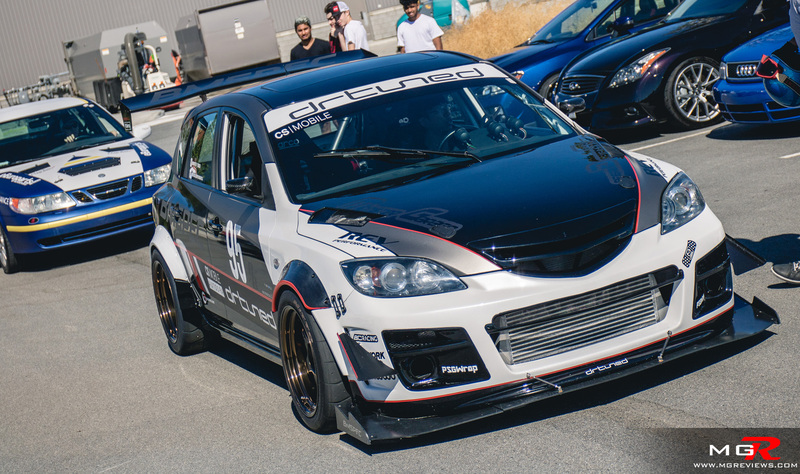 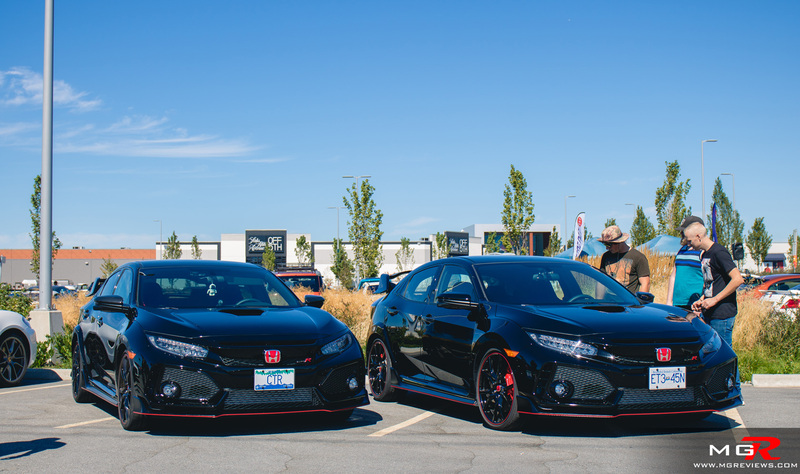 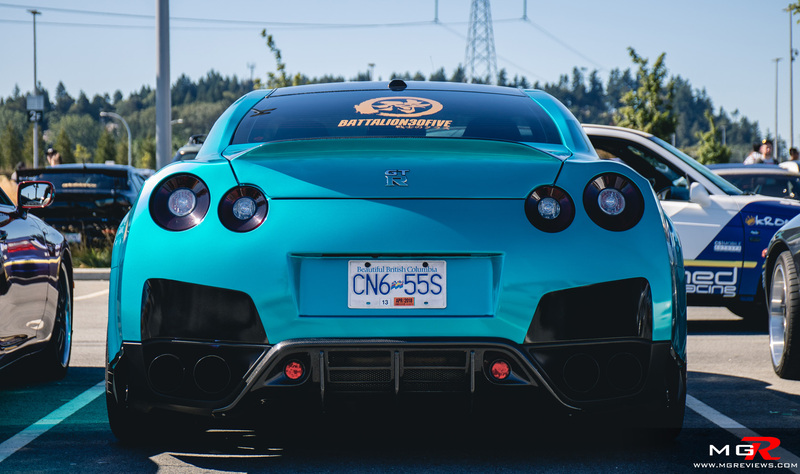 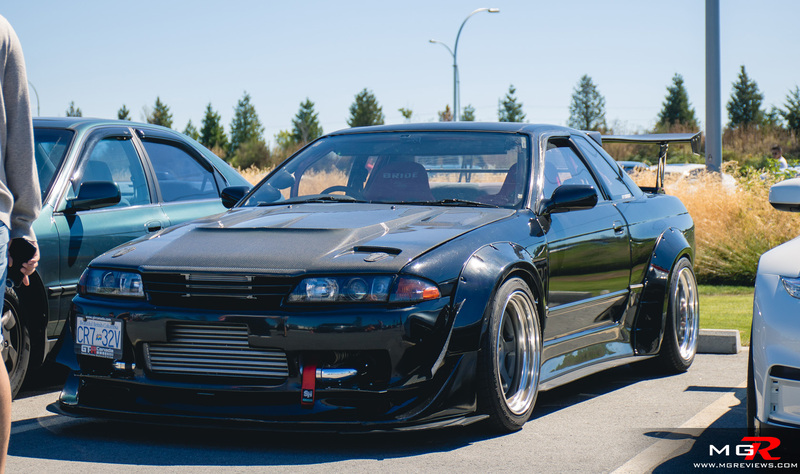 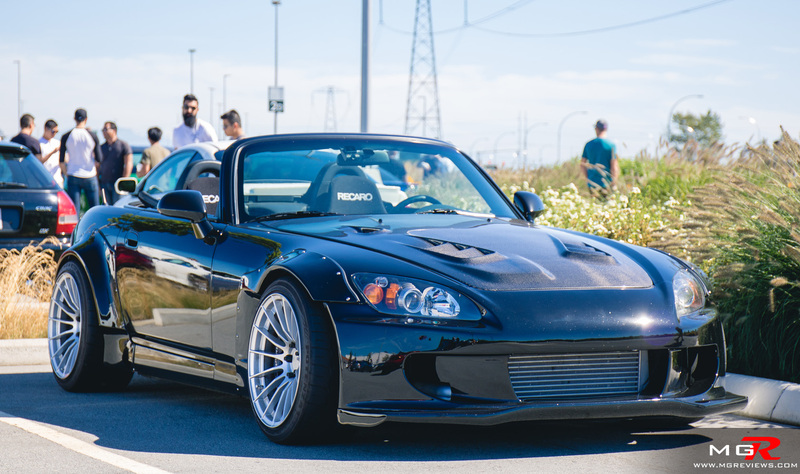 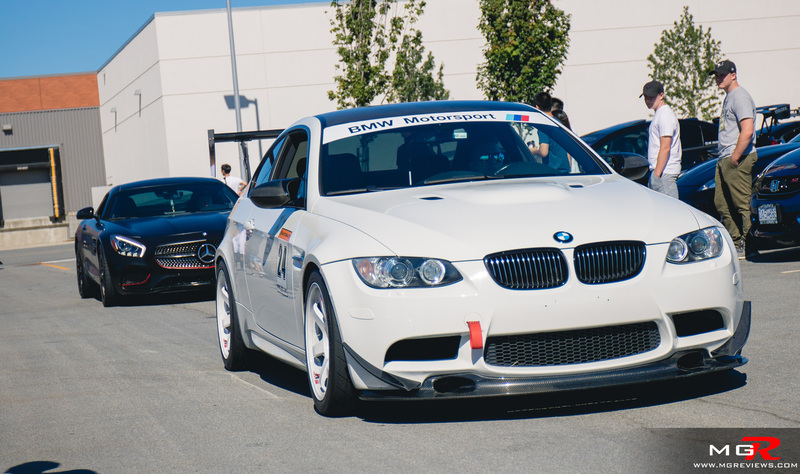 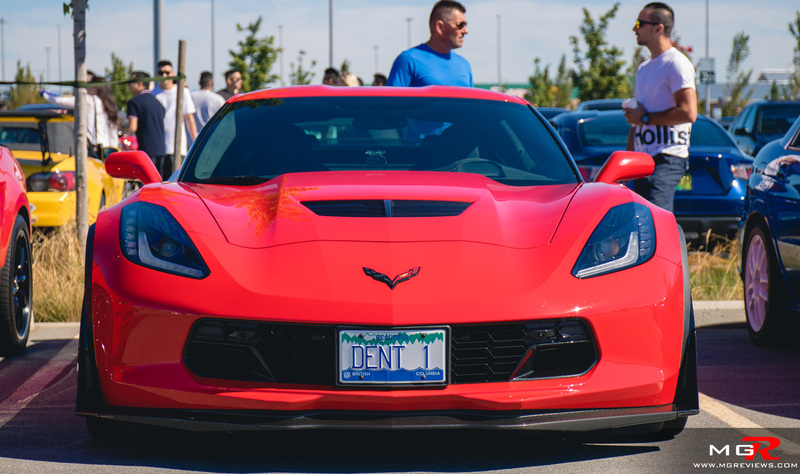 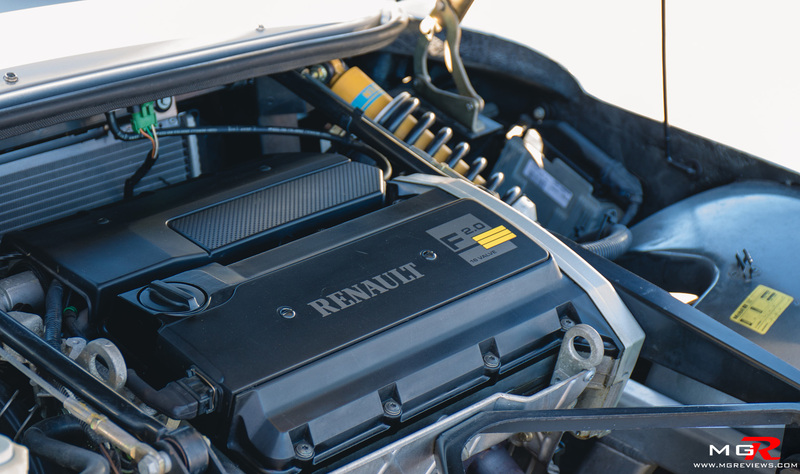 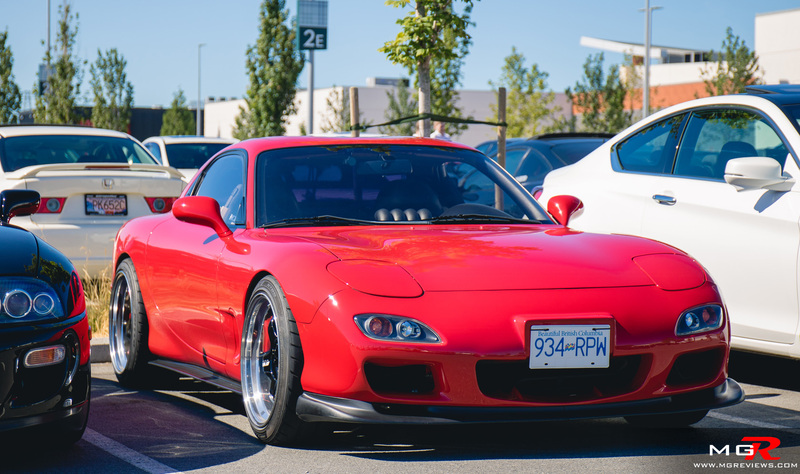 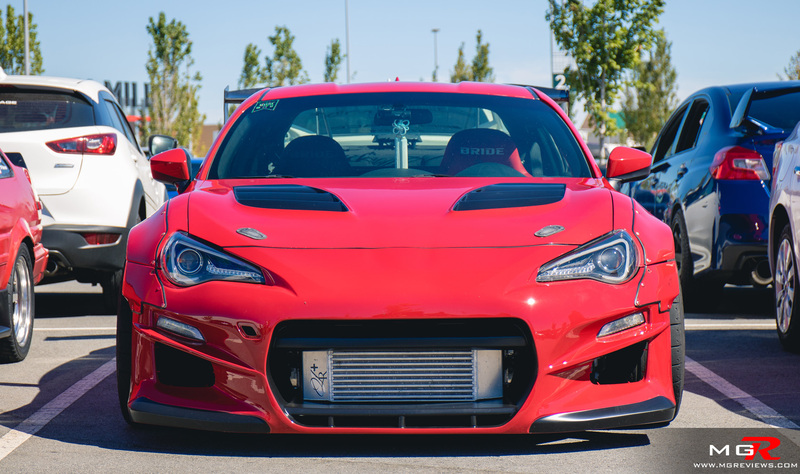 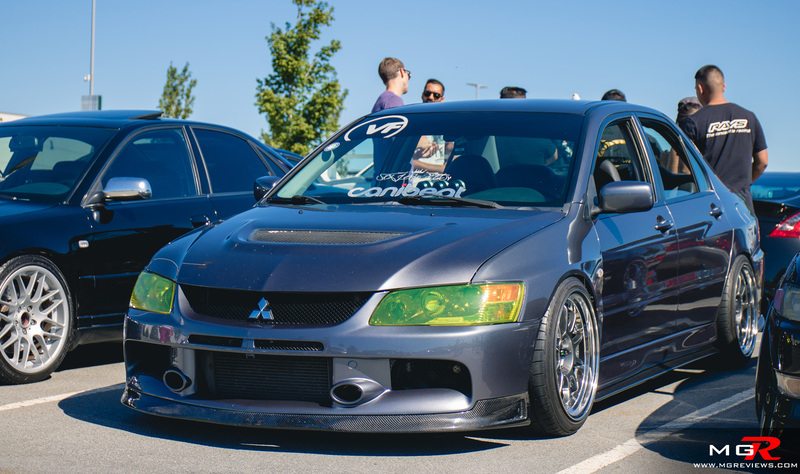 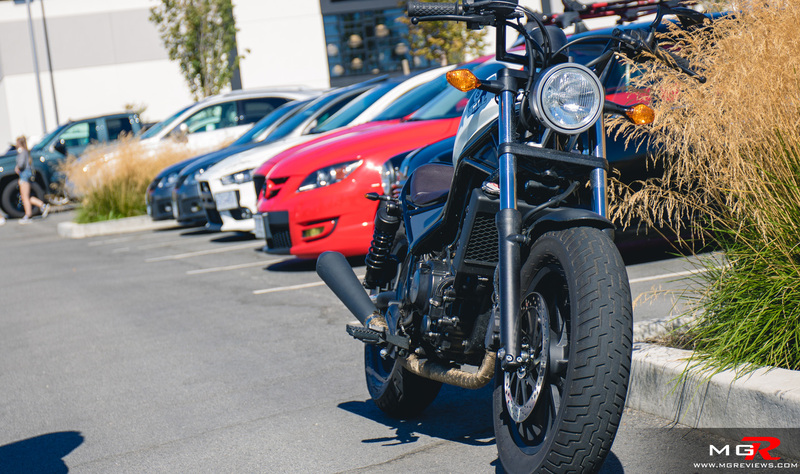 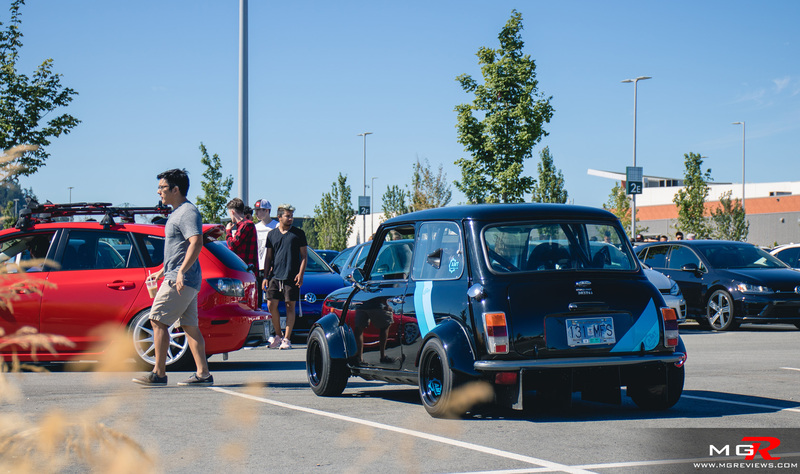 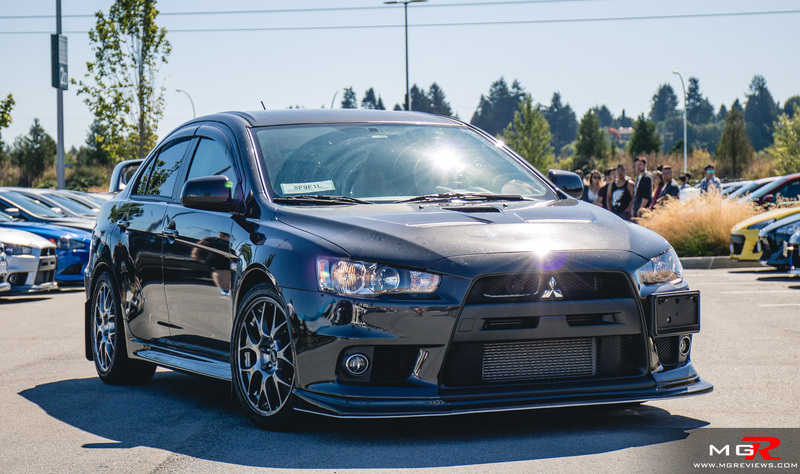 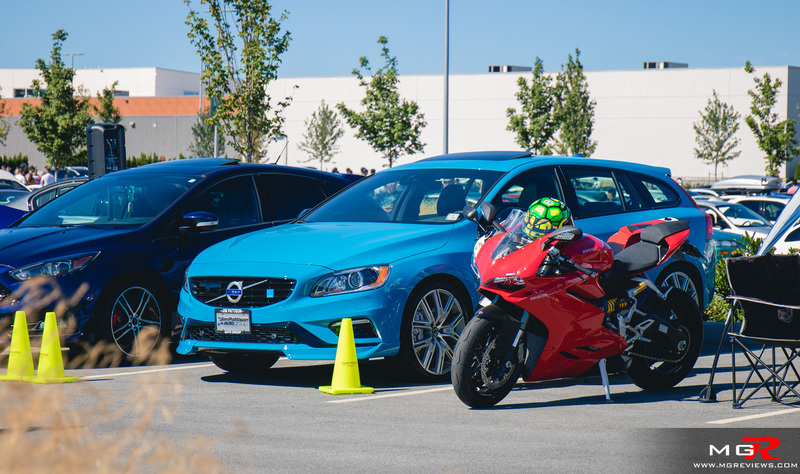 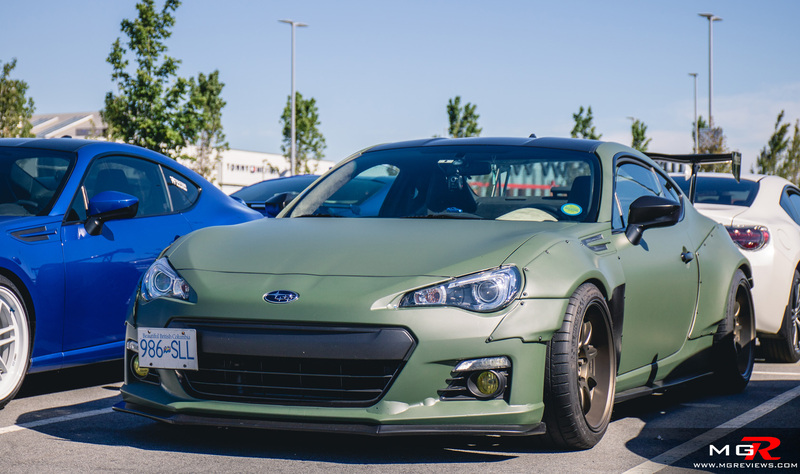 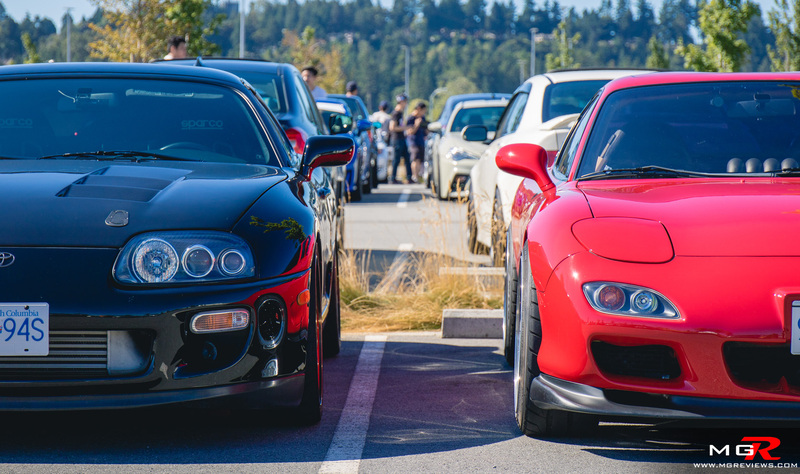 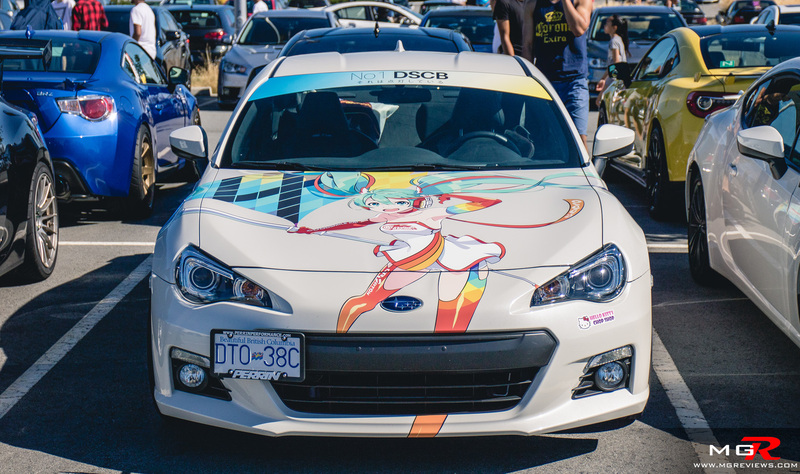 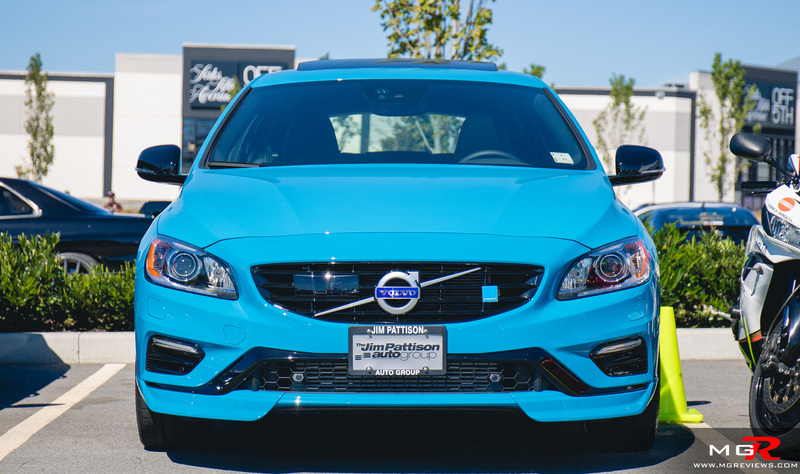 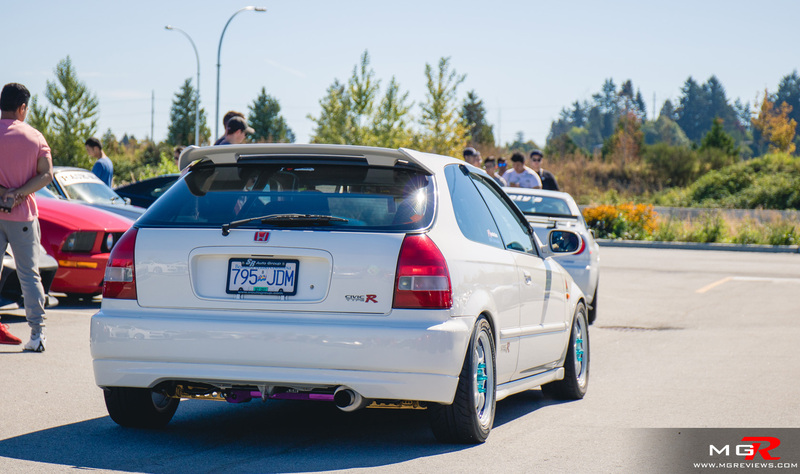 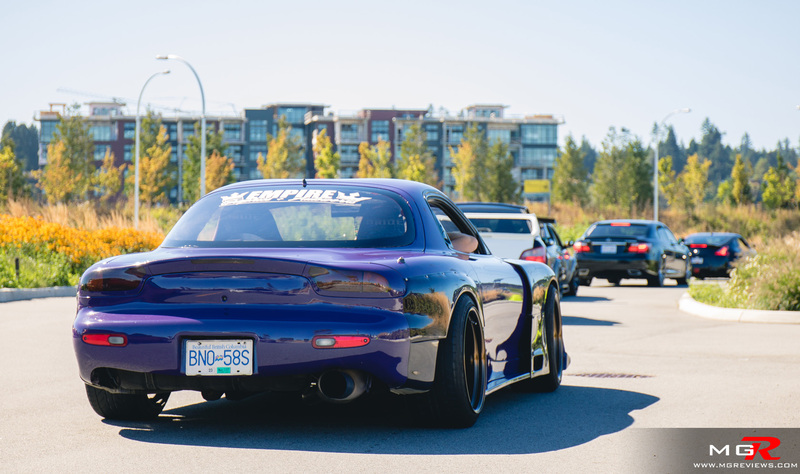 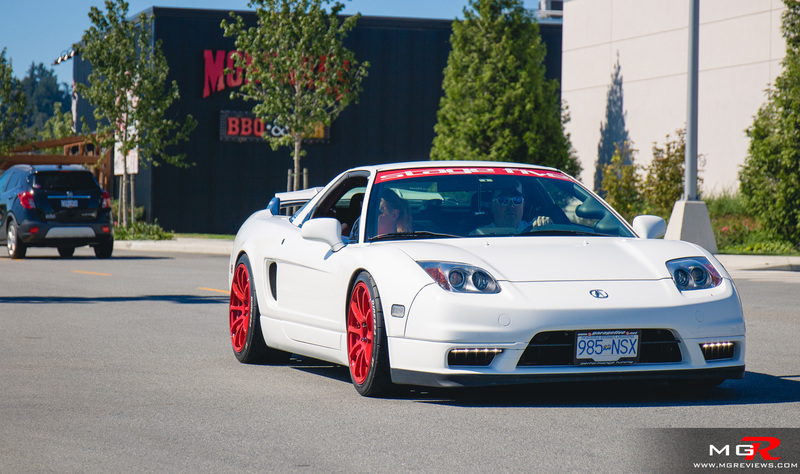 Summer is winding down but before it ends, the annual Revscene Summer meet takes place at Tsawwassen Mills Shopping Mall. 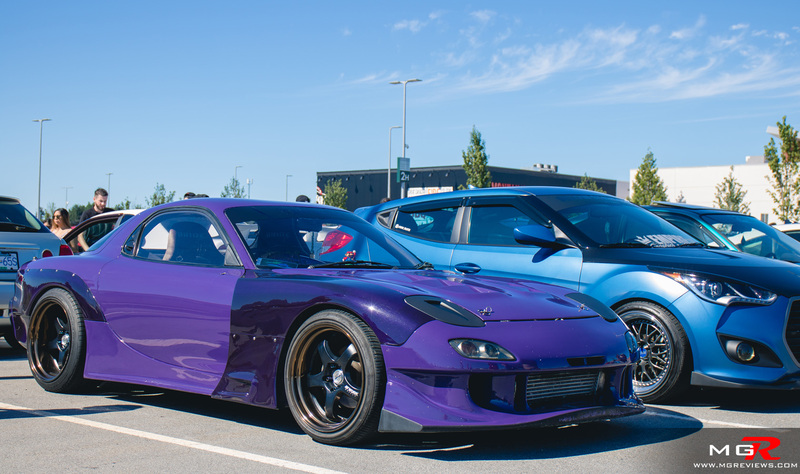 Well over 700 cars turned up to the meet ranging from lightly modified Civics to heavily modified Nissan Skylines to exotics such as the Audi R8 and AMG GT-S. 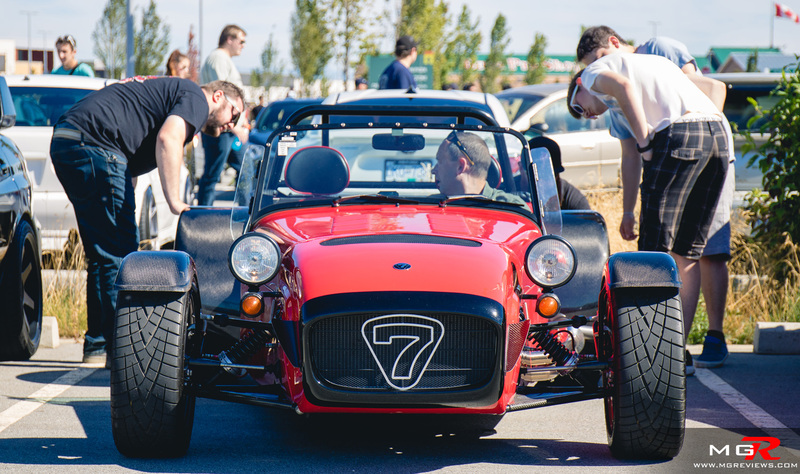 Thank you to the organizers and enjoy the pictures.